Let’s talk workflow, my friends. Let's build a stellar pre-wedding workflow. Awww yeah. Compared to the complicated maze of post-production and the nail-biting anxiety of booking clients, the pre-wedding workflow – the work that takes place post-booking and pre-wedding – is the easiest piece of the wedding photography process. However, it requires the most organized skills you can muster and lot of preparation, because if you don't put in the proper work and follow these basic guidelines, the pre-wedding workflow can get WAY more complicated than it has to be. Plus, a stellar pre-wedding workflow has an enormous impact on the actual wedding day. Nothing will create more unnecessary headaches for you or your clients than confusing communication. No client likes to write unnecessary emails because they are confused, and no photographer likes to write unnecessary answers to unnecessary questions. It’s all just so… unnecessary. The biggest favor you can do yourself as a wedding photographer is to eliminate as much confusion as possible during the pre-wedding process. 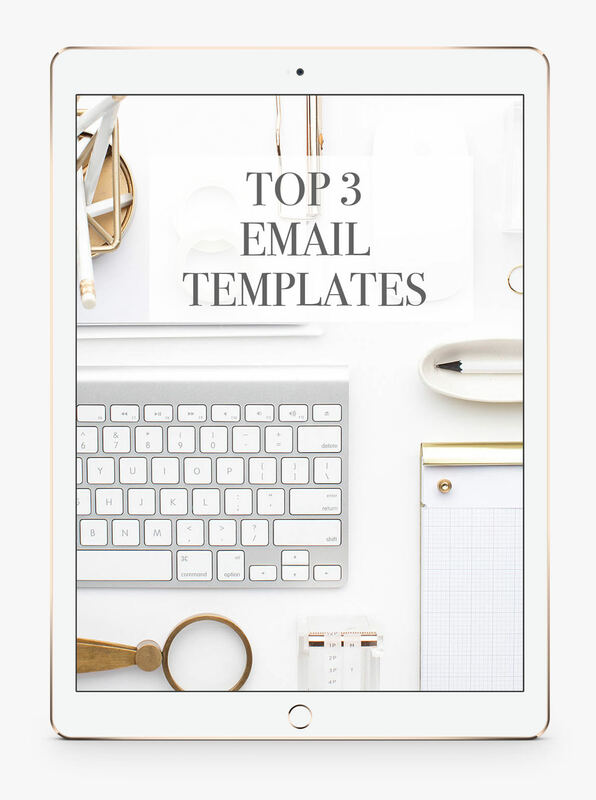 The best way to do that is through pre-written email templates. When you’re using the same text to communicate a piece of information over and over again, you can discover if and where confusion is happening and easily fix it. 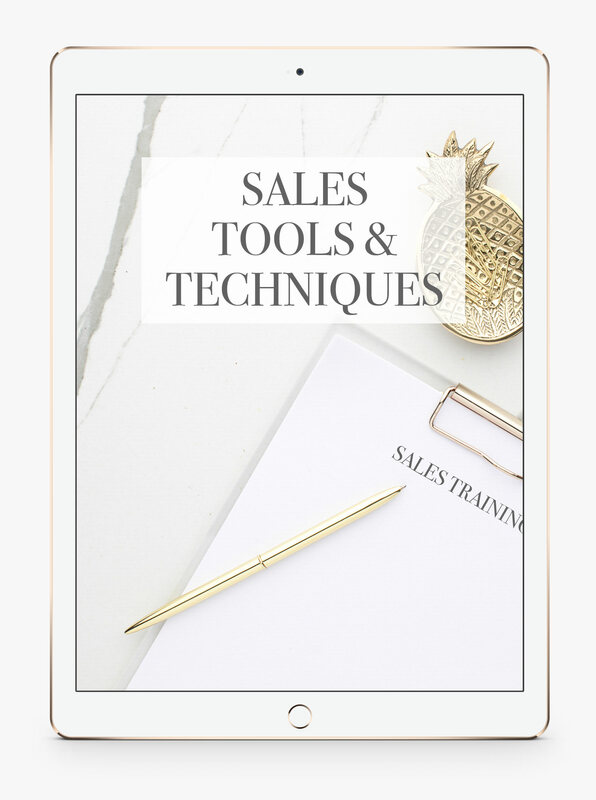 So take the time to write email templates for any piece of information that you need to communicate to every single client, and keep perfecting that text over time until it’s absolutely perfect. For photographers, this would be an email about suggested times, locations, and outfits for an engagement session. 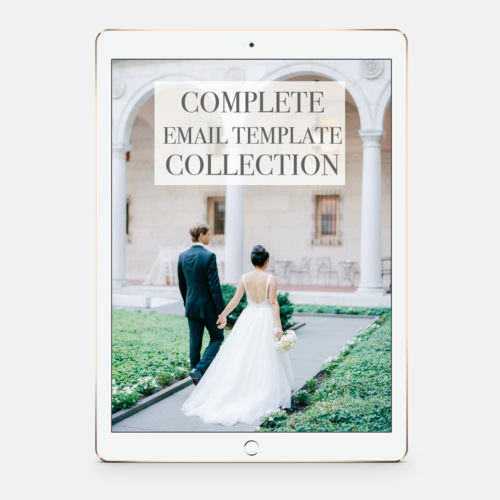 For example, all of our studios have an email template that is automatically sent just after a client books that explains what the photography process will look like and when things will be delivered after the wedding. 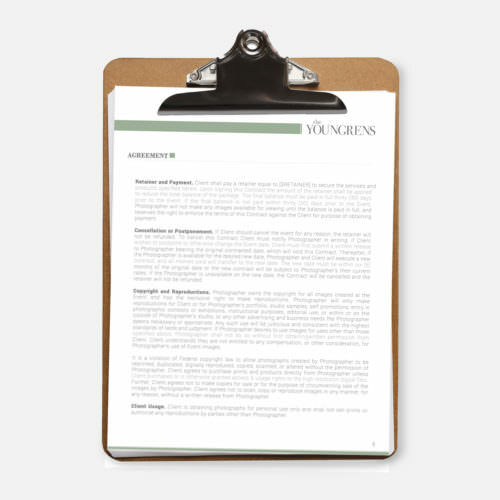 This helps set expectations for the process and reminds them of important but boring details that they probably don’t remember from our consultations (like turnaround times for images and albums). And that's just the beginning of our templates. Our studios have a catalog of over 80 email templates, and consistently use about 50 of them over the course of our regular business. The key is to do the hard work of writing email templates once, and then tweaking them over time to make them as useful as possible. Just think of all of the emails you WON’T have to write anymore that are simply answering common questions. Major time-saver, amIright? Do you wish more of your clients acted like they were your dream clients? Sometimes it’s just a matter of educating them to BE your dream clients. Voila! Our dream clients have become even dreamier. Major score. We also send a Wedding Day Guide to every couple that has tips and suggestions for how to make the wedding day run smoothly. We tell them to wear a gorgeous robe while they get their hair and makeup done and to keep the getting ready room as clean as possible for photos. We let them know how to keep the day running on time, advice for the timeline of the ceremony and reception, and when the Mother of the Bride needs to be ready for photos. 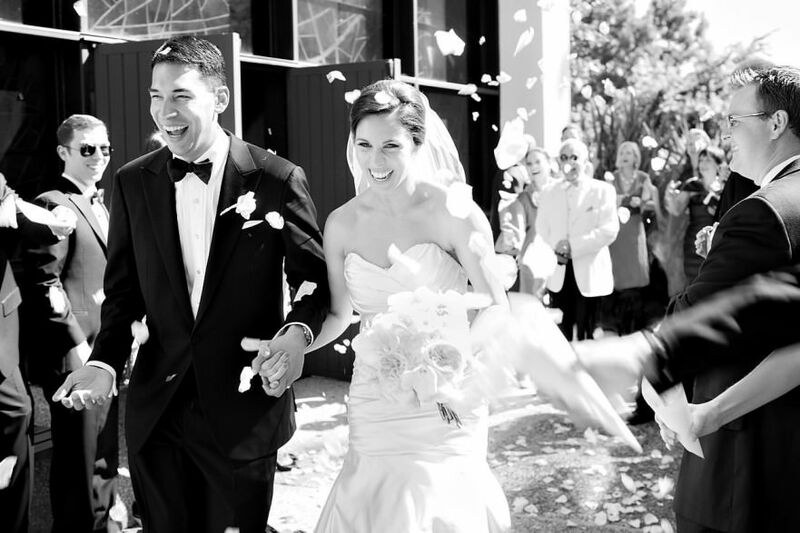 This guide is the number one way that we eliminate stress and confusion on the wedding day. 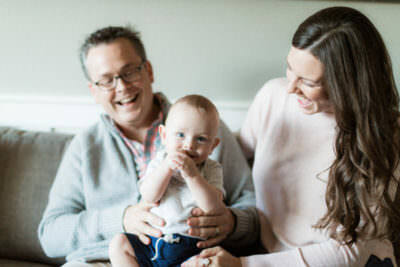 Not only do our couples feel taken care of, we have done ourselves a huge favor and eliminated the most common issues that we as photographers face on the day of the wedding. How can you educate your clients during the pre-wedding process? 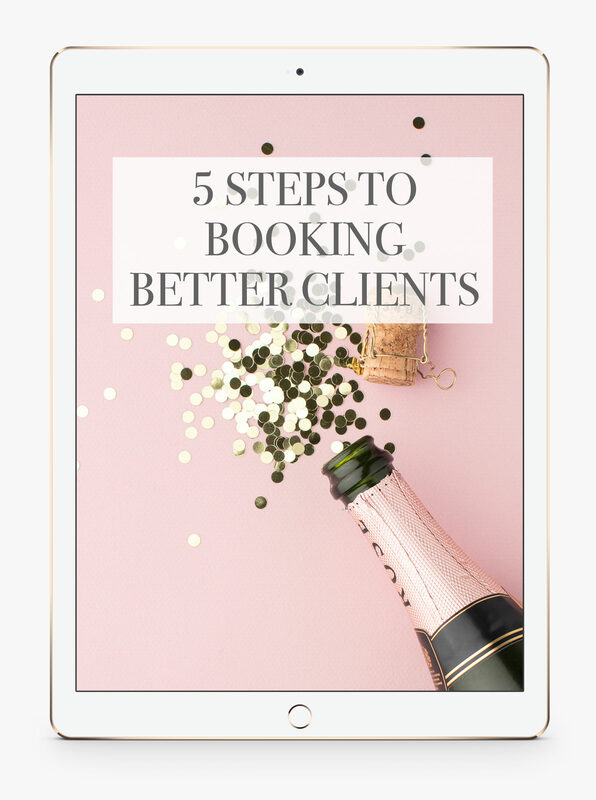 Write them down and start writing blog posts, downloadable guides, and email templates to dream-client-makeover your current clients. The best thing about the pre-wedding workflow is how automated it can become. There are many apps and services that will organize your business for you, and part of their service is that you can automate your workflows and communications. For example, Jeff and I use Tave for all three of our businesses, which is our studio management software that houses all of our workflows, questionnaires, email templates, contracts, invoices and SO much more. We’ve set up automatic workflows within Tave that automatically send email templates with information and links to blog posts and questionnaires for our couples. That way we don’t have to remember to manually send all of these communications at the right time in the process for every single client. Tave does a LOT of heavy lifting for us! If you don’t have a studio management software that you use in your business, it’s an investment worth making! So keep these three key qualities in mind as you build out your client communication for your pre-wedding workflow. They will not only dramatically free up your time, but they will help you craft more of your clients into dream clients, and that’s the ultimate win for your business! Dying to Shoot More First Looks?